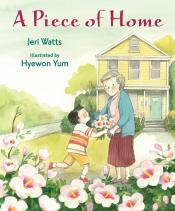 From the book jacket: Hee Jun’s family moves from Korea to West Virginia. He struggles to adjust to his new home, where none of his classmates look like him and he can’t understand anything the teacher says — even when she speaks s-l-o-w-l-y and loudly to him. Little by little Hee Jun begins to learn English and make friends. One day, when he is invited to a friend’s house for the first time, he sees a flower he recognizes from his grandmother’s garden in Korea: mugunghwa, or rose of Sharon, as his friend tells him it’s called in America. He brings a shoot to his grandmother, who plants the “piece of home” in their new garden. 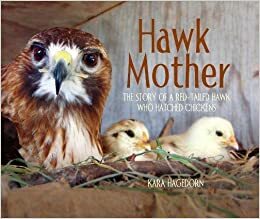 This picture book is a perfect read aloud for any teacher who has an ELL student in his/her classroom. The words and pictures describe the struggles the students (Hee Jun and his sister Se Ra) have at school while adjusting to America. It opens the readers’ eyes to the fact that just because someone doesn’t know English does not mean that they were not well respected in their home country. In this book, grandmother, is a well-respected teacher, regarded as a “wise and wonderful teacher” and she stands proud with her “shoulders erect.” But when she is in America she knows no English, has no job, and “she does not hold her shoulders erect and her eyes don’t gleam — not at all.” The illustrations perfectly depict these stark differences in emotions. Use this book in a compare/contrast lesson with Eve Bunting’s One Green Apple. –metacognition–How does your thinking change as the book progresses? Two turtles. One Hat. They found it together. So who should get it? Great story about friendship, empathy, and sharing. What do you do if two people find one object? Who gets it? Is it right to go get it yourself if the other person is not watching? Teach right and wrong with this great story! Blurb from the catalog: Stick and Stone are both lonely until Pinecone’s teasing causes one to stick up for the other, and a solid friendship is formed. Mo Willems is at it again! And no, it’s not an Elephant and Piggie book! 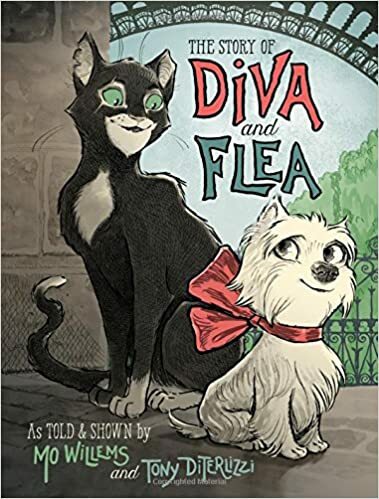 His latest book, The Story of Diva and Flea, is a chapter book illustrated by Tony DiTerlizzi. As I read it I kept thinking how it is a great book to read aloud to kiddos to teach or reinforce the growth mindset! Diva is a fancy little dog who lives in a fancy apartment in Paris, France. Flea is a stray cat who goes wandering throughout the city on his daily adventures. The two meet in Diva’s courtyard and they both teach the other something great about their lifestyle and each has to act “brave” while trying new things they never though were possible. Needing to teach grit? Growth mindset? Just want a great read aloud? Check this book out! Good for all ages! Grades 1-5, could even be used in Kindergarten! 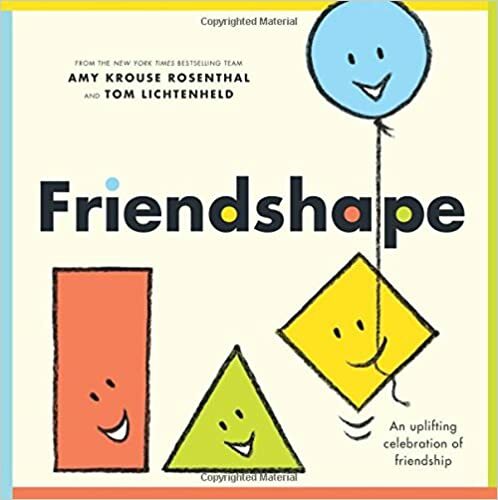 In a kid-friendly way, Amy Krouse Rosenthal shows how great friendship can be. The illustrations by Tom Lichtenheld show a rectangle, a triangle, a square, and a circle (the friends) illustrating what author dictates. If your class is having a hard time getting along, this book would be a great read aloud to get students thinking about what friends do. There is one page that would be great for idioms: bent out of shape. The illustration really hits it home!